Issue 1 v Ajax (Holland, pre-season friendly), 23/7/03. 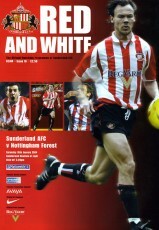 Issue 2 v Sunderland, 9/8/03. Issue 3 v Cardiff City, 23/8/03. 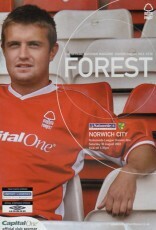 Issue 4 v Norwich City, 30/8/03. 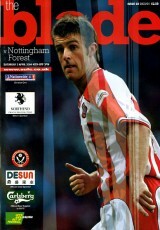 Issue 5 v Sheffield United, 13/9/03. 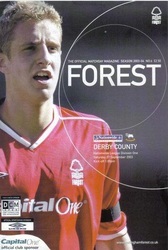 Issue 6 v Derby County, 27/9/03. 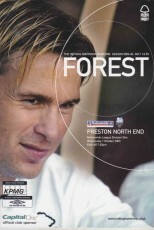 Issue 7 v Preston North End, 1/10/03. 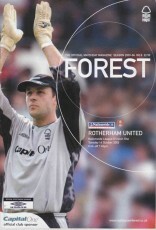 Issue 8 v Rotherham United, 15/10/03. Issue 9 v Wimbledon, 18/10/03. 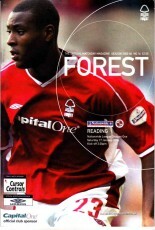 Issue 10 v Portsmouth (Carling Cup 3), 29/10/03. Issue 11 v Watford, 8/11/03. 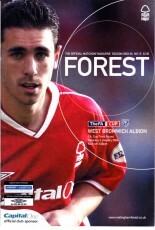 Issue 12 v West Bromwich Albion, 22/11/03. 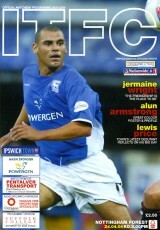 Issue 13 v Ipswich Town, 3/12/03. 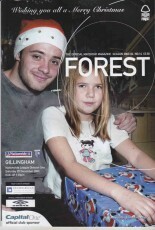 Issue 14 v Gillingham, 20/12/03 - postponed. 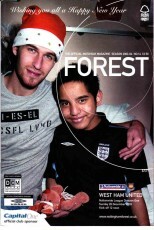 Issue 14 v West Ham United, 28/12/03. 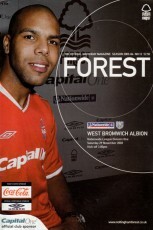 Issue 15 v West Bromwich Albion (FA Cup 3), 3/1/04. Issue 16 v Reading, 17/1/04. 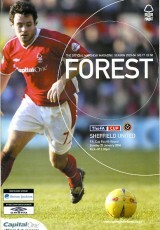 Issue 17 v Sheffield United (FA Cup 4), 25/1/04. 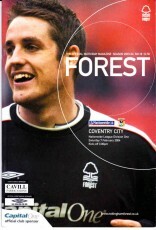 Issue 18 v Coventry City, 7/2/04. Issue 19 v Walsall, 14/2/04. 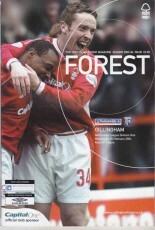 Issue 20 v Gillingham, 25/2/04. 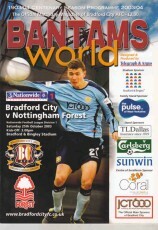 Issue 21 v Bradford City, 28/2/04. 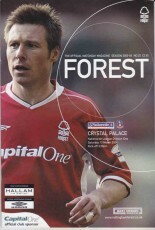 Issue 22 v Crystal Palace, 13/3/04. 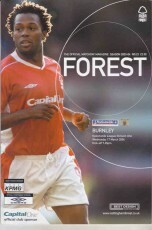 Issue 23 v Burnley, 17/3/04. Issue 24 v Crewe Alexanxdra, 27/3/04. 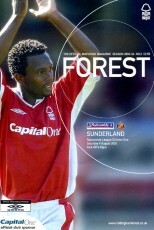 Issue 25 v Stoke City, 10/4/04. 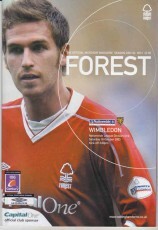 Issue 26 v Millwall, 17/4/04. 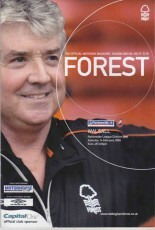 Issue 27 v Wigan Athletic, 1/5/04. (1) v Scunthorpe United (Pre-season Friendly), 26/7/03. (2) v Rushden & Diamonds (Pre-season friendly), 2/8/03. 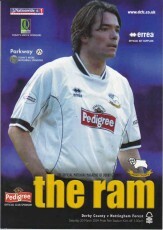 (3) v Port Vale (Carling Cup 1), 13/8/03. (5) v Coventry City, 27/8/03. (7) v Crewe Alexandra, 20/9/03. (8) v Tranmere Rovers (Carling Cup 2), 24/9/03. (9) v Stoke City, 4/10/03. 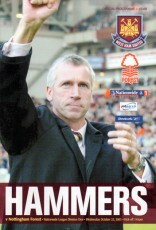 (10) v West Ham United, 22/10/03. (11) v Bradford City, 25/10/03. (14) v Wigan Athletic, 22/11/03. (16) v Crystal Palace, 13/12/03. 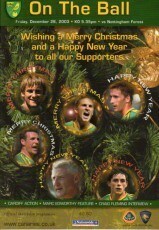 (17) v Norwich City, 26/12/03. (19) v Cardiff City, 31/1/04. 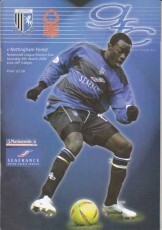 (20) v Rotherham United, 21/2/04. 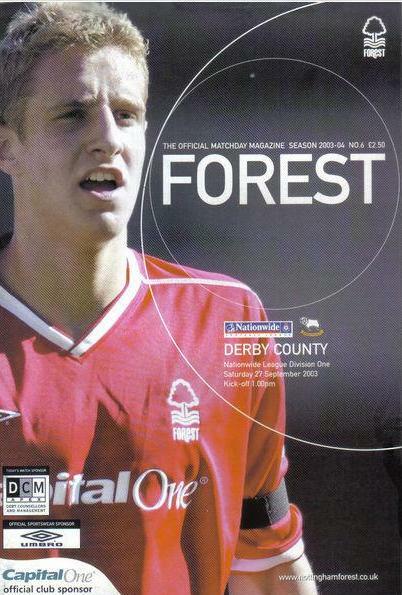 (23) v Derby County, 20/3/04. 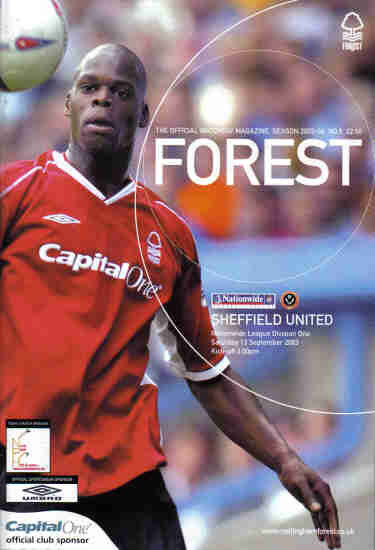 (24) v Sheffield United, 3/4/04. (25) v Preston North End, 12/4/04. (26) v Ipswich Town, 24/4/04. (27) v West Bromwich Albion, 9/5/04. (1) Saint Metard (France) v Nottingham Forest (Pre-season friendly), 14/7/03. (2) Libourne (France) v Nottingham Forest (Pre-season friendly), 16/7/03.